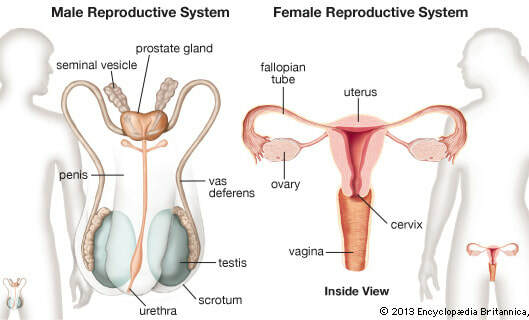 The reproductive system is all about the organs which produce egg cells, and protect and nourish offspring until birth. Download, print and complete the Reproductive System Confidence Checklist to help you identify what you need to know more about. Keep it handy as you work through this module.